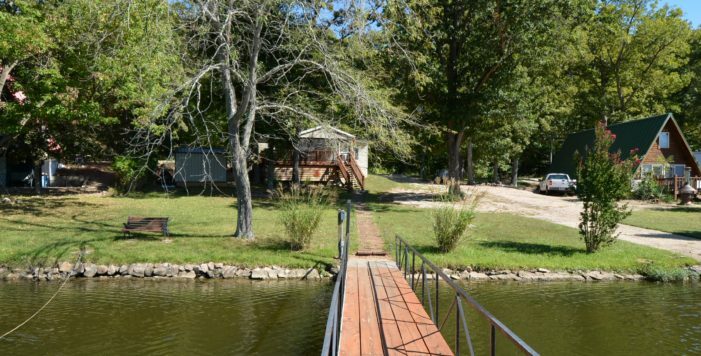 GREAT starter home or weekend retreat on very gentle lakefront lot with a very gentle drive! 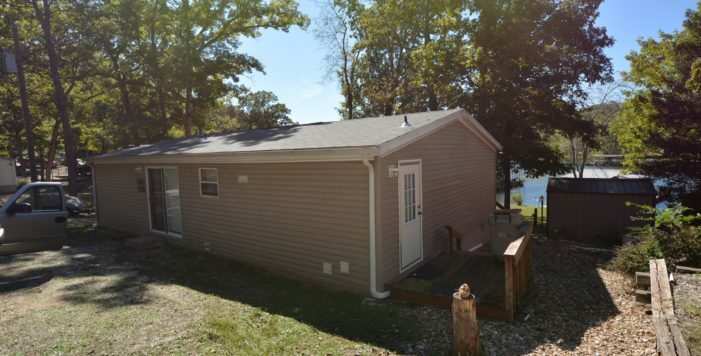 Blacktop to the front door, located at the 34MM in a wide, deep cove with a park like setting. 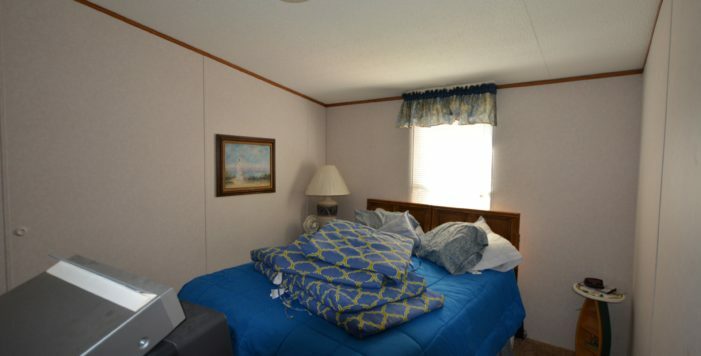 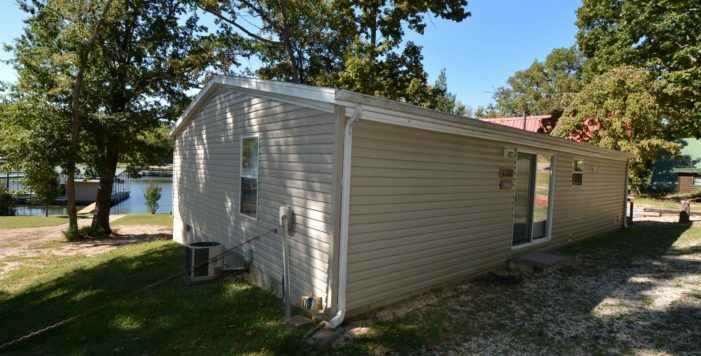 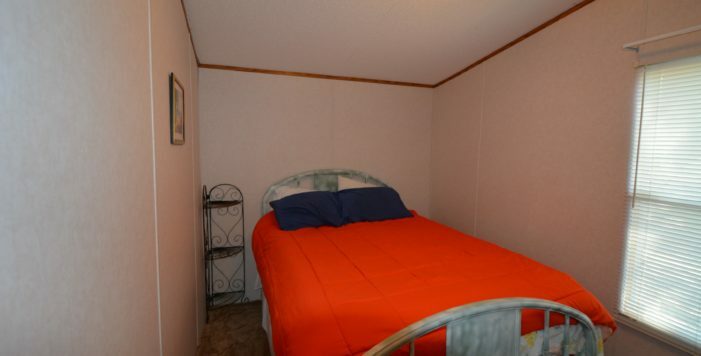 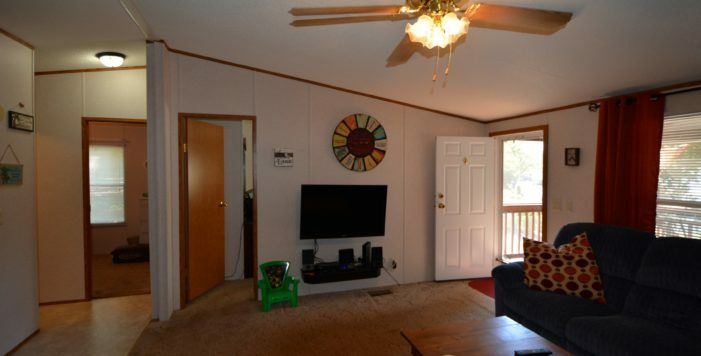 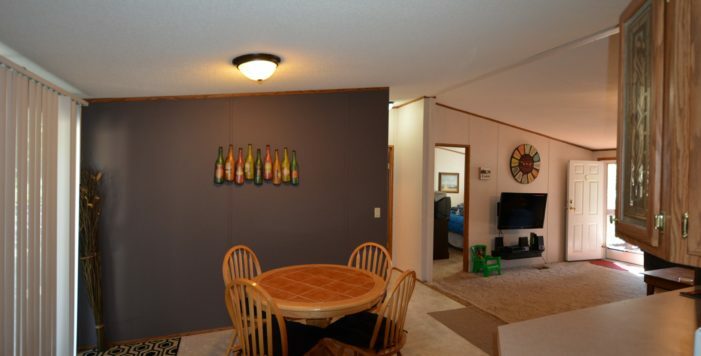 Furnished 3 Bedroom, 2 Full Bath with low maintenance vinyl siding and new roof in 2015, storage shed included. 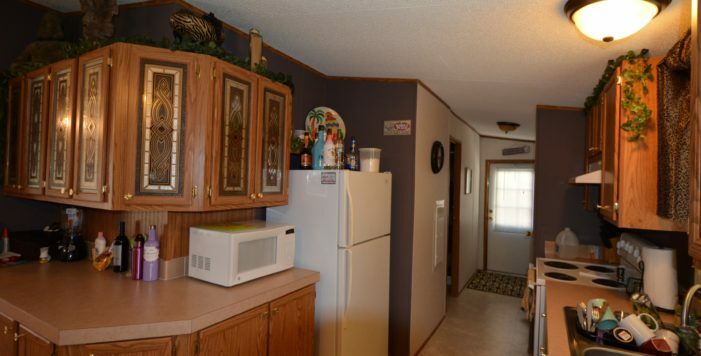 Vaulted ceiling, nice dining area and large kitchen with lots of cabinets for storage. 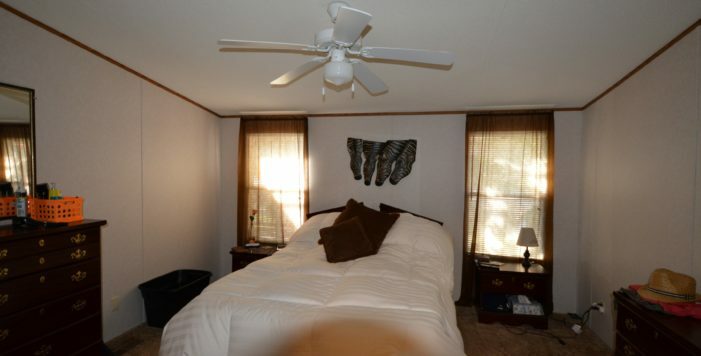 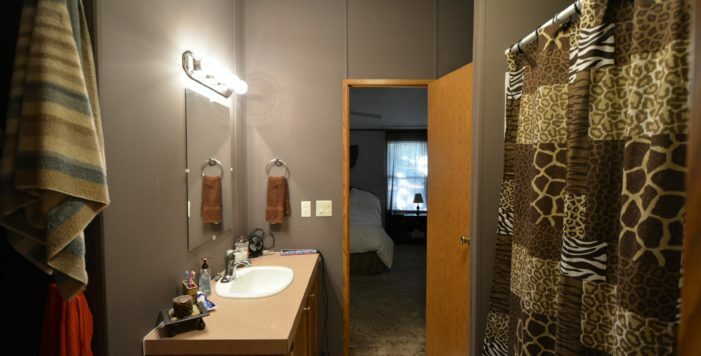 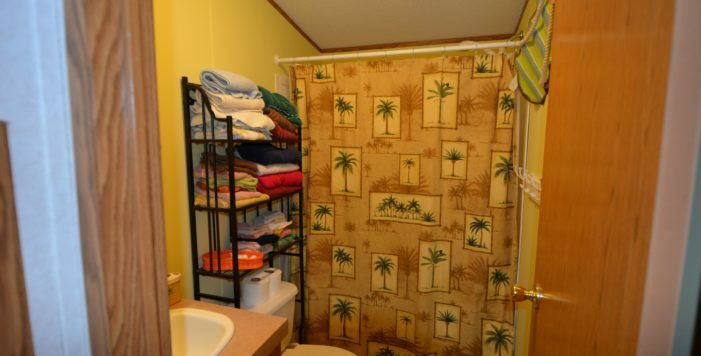 Master Suite has walk in closet & full bath. 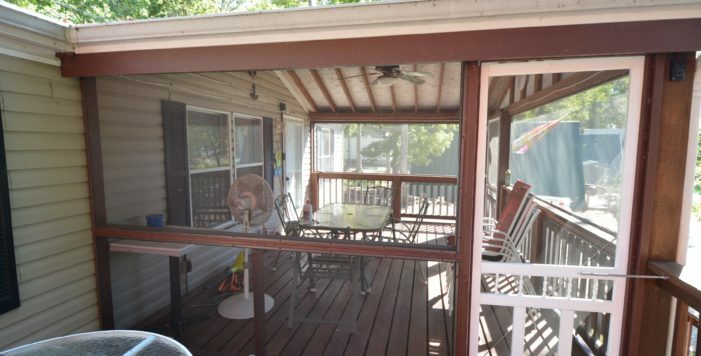 Large Screened in covered porch w/BBQ deck adjacent. 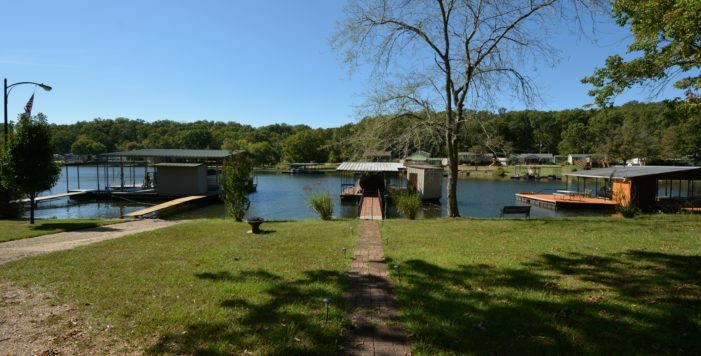 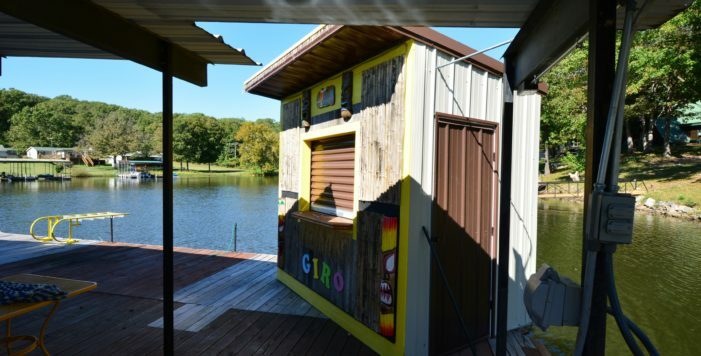 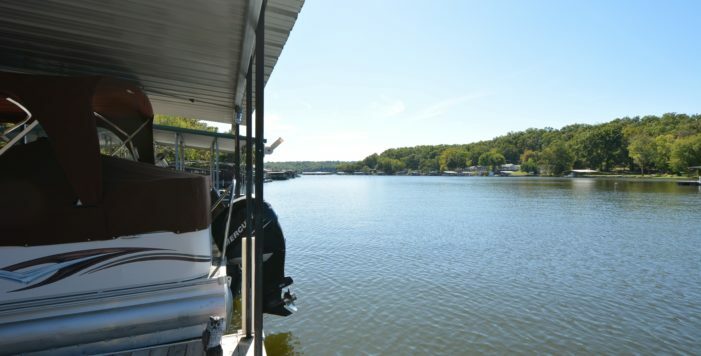 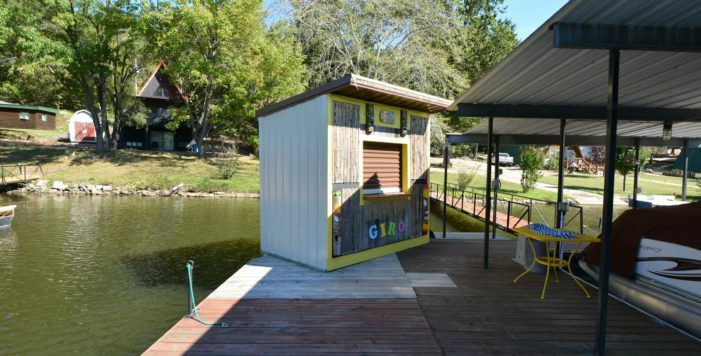 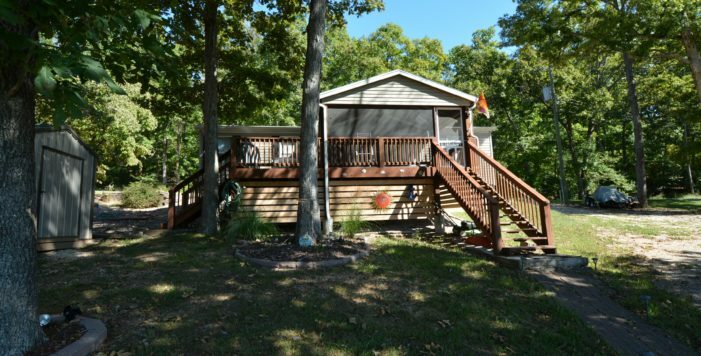 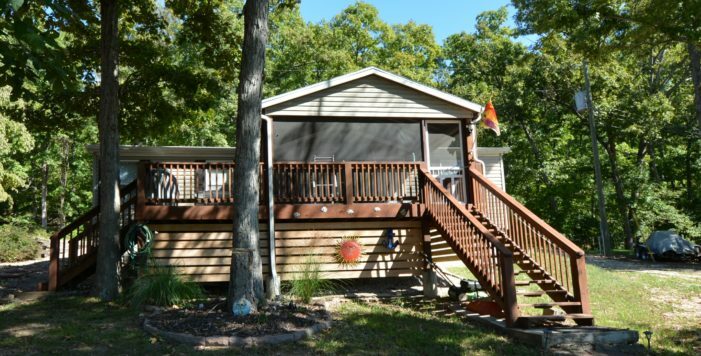 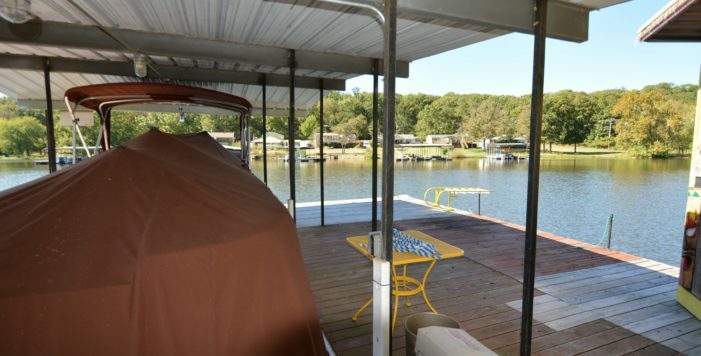 No steps to the dock with 10x32 slip, locker/bar & swim platform on 80’ of lakefront. 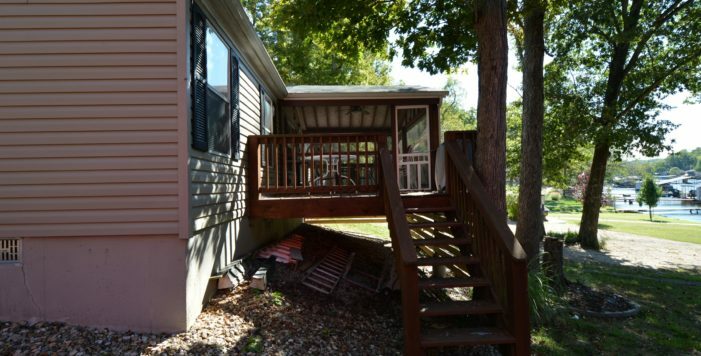 Good parking, located in great neighborhood.